ARAN is the Italian full member of HOSPEEM. ARAN is the Italian Agency for the contractual representation of the Public Administration. Established in 1993 by legislative decree, it is a technical body, representing public administration in the collective bargaining at national level. It carries out activities in the field of negotiation and definition of the collective contracts for public administration staff. These activities include, inter alia, the interpretation of the contractual clauses and the regulation of the relationship with the trade unions. ARAN also supports public administration in the uniform implementation of collective contracts. ARAN is the only national body in charge of the negotiation in the public sector and it represents the main reference in the complex system of collective bargaining. ARAN is led by a Steering Committee composed by 5 members chosen among experts in collective bargaining. Three of them are chosen by the Italian Government; one is chosen by the Presidents of Italian Regions and one is chosen by the National Association of Italian Municipalities (ANCI) and by the Union of Italian Provinces (UPI). 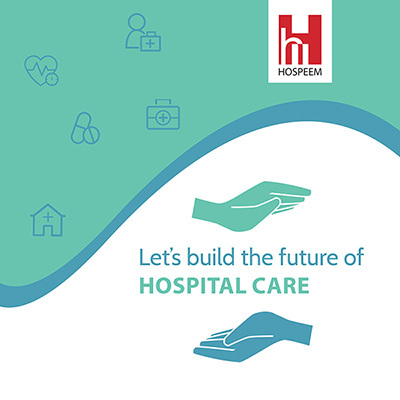 FIASO joined HOSPEEM under the lead of ARAN and represents the largest number of healthcare and hospital companies, medical and hospital care institutes (IRCCS) located throughout Italy. Among its activities, FIASO counts: strategic planning, training courses, working groups on specific dossiers, task forces and networks of experts.